Use this time-tested, training technique to add slabs of lean muscle in less time. One of the best techniques I have found in my many years as a coach and pro natural bodybuilder to force the muscles to respond, adapt and grow is “supersets.” A superset is basically two exercises for the same body part, performed back to back with as little rest in between as possible. Your rest period occurs after the completion of each exercise, preferably with both taken to momentary muscular failure. There are two basic types of supersets I like to utilize most often. A pre-exhaustion superset is when one performs an isolation exercise followed immediately by a compound movement. An example would be leg extensions and squats. The advantage of this type of superset is that you can isolate the target muscle with the first movement and push it to its limits -- but then push it even further with a multi-joint exercise that allows other muscle groups to assist as you continue to rep out. 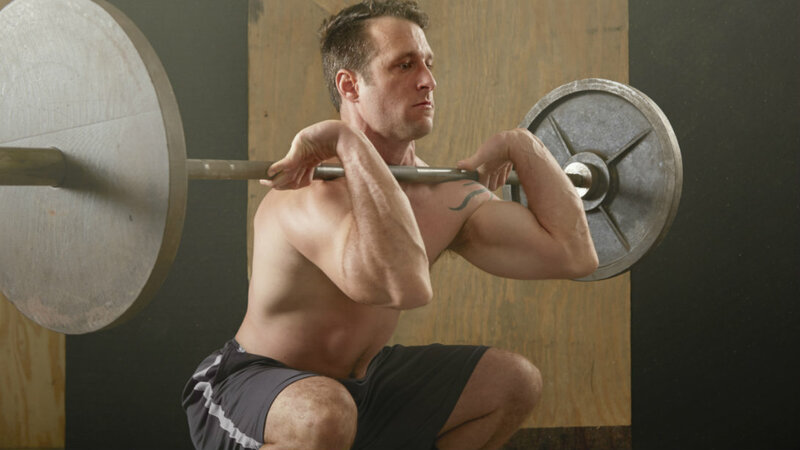 A post-exhaustion superset is when one performs a high-load (3-5 reps) compound movement followed immediately by a single-joint isolation exercise. An example would be weighted dips and cable crossovers. The cool thing about this type of superset is that research shows that low rep compound exercises create enhanced CNS activation, which means the second movement will effectively fire off more muscle fibers than it normally would, increasing its anabolic effect. See the next page for some of my favorite hypertrophy-igniting supersets for each major muscle group.